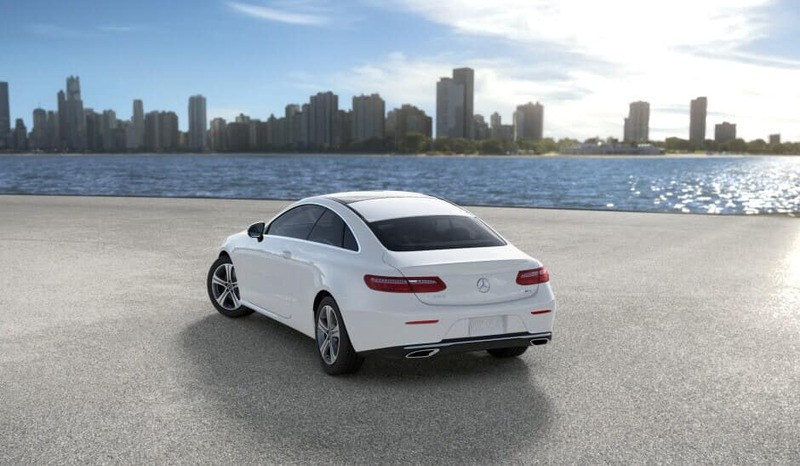 Your next luxury sedan is waiting to brighten up your commute. But do you choose the 2018 Mercedes-Benz E-Class or 2018 Mercedes-Benz C-Class? Compare the interior features, performance specs, and the safety below to learn more about both models and make your decision easier. After you make your decision, make sure you browse our extensive inventory and new vehicle specials and get behind the wheel for a lower price. While both have similar safety features, only the E-Class earned the title of the IIHS Top Safety Pick+ for 2018. 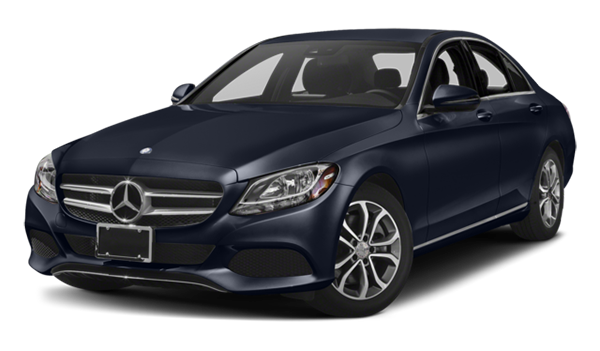 Some of the features that come standard on these Mercedes-Benz models include performance enhancing DYNAMIC SELECT, Car-to-X technology, and other Mercedes-Benz technology, like PRESAFEⓇ Sound, to keep you alert on the East Greenwich roads. Both models also sport rearview cameras to give you access to the spots you might not otherwise have covered in your vision. Bring the excitement inside the cabin. Each model has comfortable, luxurious materials and smartphone compatible technology interfaces, but they both differ slightly in terms of entertainment. The E-Class provides a panoramic 12.3 inch screen with COMAND® navigation as well as ambient lighting, that is also found in the C-Class. The C-Class has Bluetooth®* controls for better connection to your mercedes me app and smartphone interface. 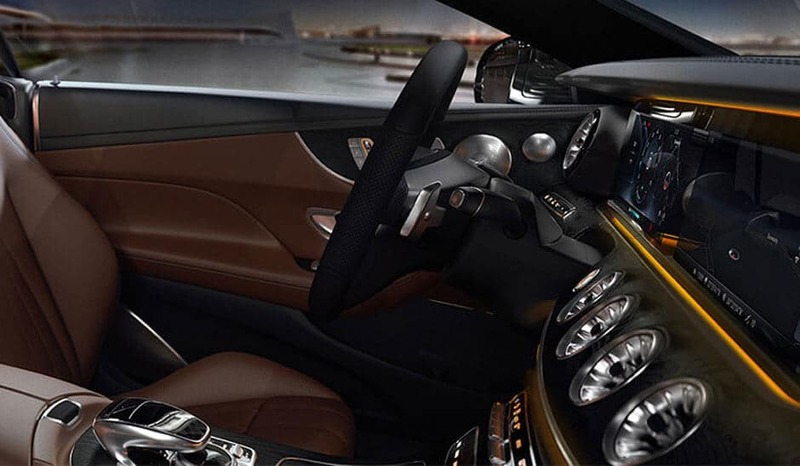 Burmester® audio fills the cabin with quality sound as you cruise through town and you can utilize the voice control or touch screen to access the information and apps you need safely. Both Mercedes-Benz models are promising. The one that best suits you depends on what you’re looking for in a new sedan. 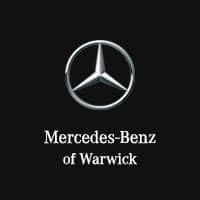 And both are waiting for you at Mercedes-Benz of Warwick near Providence. 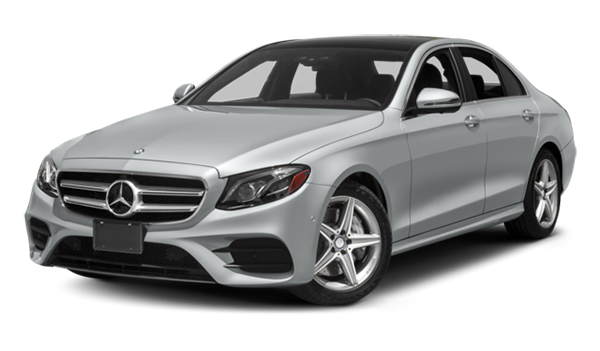 You can also browse our inventory of used Mercedes-Benz C-Class models to find the right one for you. Stop by and take a test drive today! Contact us with any questions in the meantime. *Bluetooth® is a registered mark of Bluetooth® SIG, Inc.